LNICE wool irregular grinding head is made of the finest Australia pure wool. 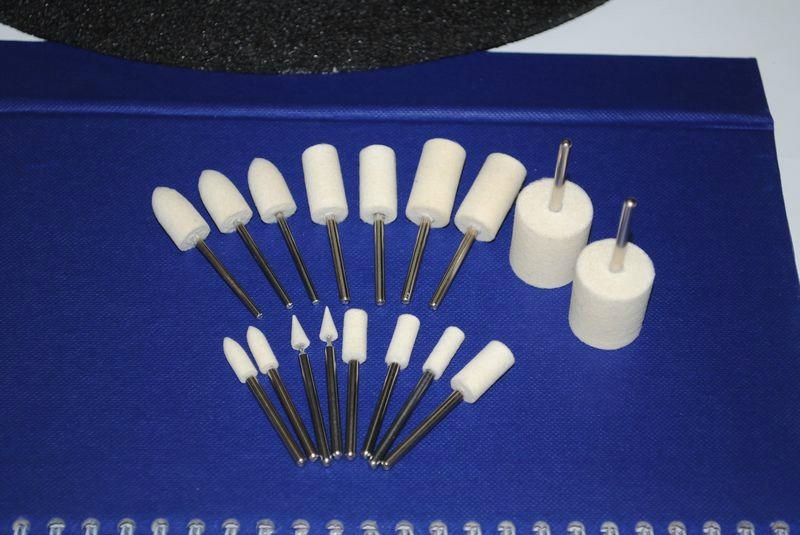 Our company introduces complete sets of felting equipment and non-woven needle devices from Germany. LNICE grinding head is the best polishing tool in mould , medical instrument, hairdressing instrument, gold & silver jewellery industry, metal and non-metal industry, and so on.